There are many instances when your iPhone won’t turn on hitting your panic button. Similar is the case with other iOS devices when your iPad or Apple Watch won’t turn on and give you a dead face. Don’t worry. There’s most probably nothing wrong with your devices and are just chilling for some time. There are many reasons due to which your iPhone or Apple watch won’t turn on. Most of the times, these problems resolve on their own with a simple reboot or some steps that we’ll discuss in just a bit. So stay calm, don’t panic and systematically go through different ways to turn on your apparently dead devices again. Troubleshoot your iPhone or Apple Watch to make your dead device work again. Systematically rule out options and perform these simple steps if your Apple Watch or iPhone won’t turn on. If your Apple Watch or iPhone won’t turn on check if it’s just powered off. Press and hold power button until you see Apple logo on your iPhone / Apple Watch. Hopefully, your device will turn on as usual and you won’t need to do anything more. If not, proceed. Sometimes your Apple watch or iPhone won’t turn on because their battery is completely drained. If your iOS device is low on power, it alerts you with a low-battery screen and doesn’t allow you do anything. If you don’t charge it at this stage and battery gets completely depleted, it no longer has enough power to show you the low battery screen as well. The screen goes completely blank and pressing any button won’t have any effect. Your device seems dead and your iPhone or Apple watch won’t turn on no matter what you do. So, before proceeding any further, plug your iPhone/Apple watch to a power source. You might get a response from your device. If not, let it charge for a couple of hours and try rebooting method described above. So, you’ve charged your iPhone / Apple watch for sufficient time and there’s still no sign of life. It’s time to try hard restart if your iPhone or Apple Watch won’t turn on even after charging. 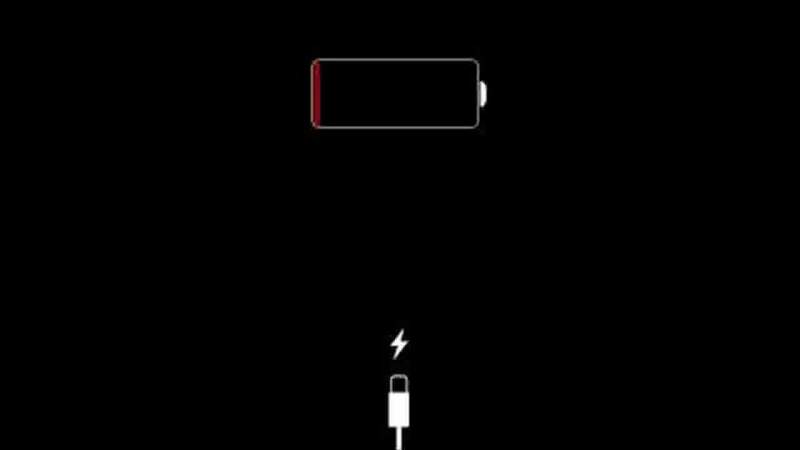 Hard restart cuts off the power supply from battery which drains the memory of your iPhone or Apple watch completely. Hard restart your iPhone by pressing and holding the home button and the power button simultaneously for about 10 seconds till you see the Apple logo. To hard restart Apple Watch, press and hold the Digital Crown along with the side button of your watch until Apple logo appears. Now you’re down the list where things get serious. Your Apple Watch / iPhone won’t turn on and this is the last trick in the book. If it doesn’t work, this means you’ll need to take your device to the experts and get it evaluated. Connect your iPhone to iTunes and while still connected perform a hard restart as described above. Now you’ll see the Apple logo but don’t lift your fingers yet. Keep holding the buttons past Apple logo till you see the Recovery Mode screen. A dialog screen will pop-up on iTunes telling you that your iOS device needs to update and restore. Click the update button. The computer will start downloading the updates. It shouldn’t take more than 15 minutes. If it does, you’ll see a message to activate Recovery Mode again. Restore your iOS device again and let it reboot successfully. Many people face this issue due to dust in their charging ports. Glad you fixed the issue.